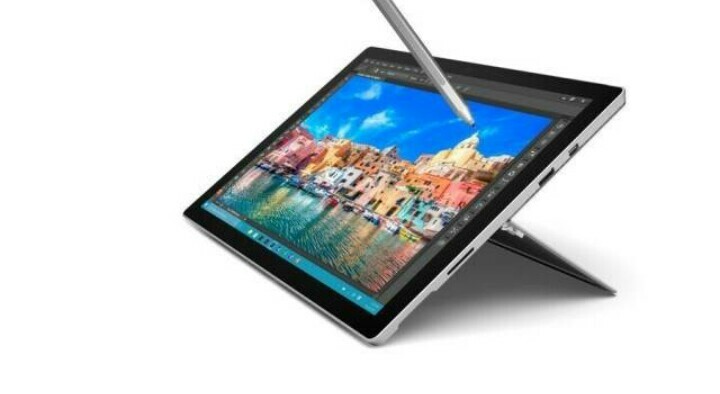 It has been a while since Microsoft launched a new Surface Pro tablet. There were rumors in 2016 that one might be launched in early 2017. Microsoft hasn’t confirmed anything about its tablet plans so far but if a new report is to be believed, the new Surface Pro tablet release is going to take place in the first quarter of 2017. Microsoft’s Surface Pro tablets are robust and powerful, they’ve done well in the market these past few years so it’s safe to say that many will be waiting on this new Microsoft product. It was initially expected that Microsoft would launch the Surface Pro 5 towards the end of last year. The company did conduct an event to launch new hardware last year but it only launched the new Surface Studio all-in-one as well as a refreshed Surface Book notebook at that event. The latest report out of Taiwan claims that the Surface Pro 5 release is going to take place in the first quarter of 2017 and that it’s going to feature an Ultra HD display as well as a stylus that has magnetic charging capability. No further details about the tablet are available at this point in time but it’s likely going to feature the latest processors from Intel as well as top-tier hardware.